Free Open Source vs Proprietary Software: Which One Is Best for You? Choosing free and open source software definitely has its perks, but it could have disadvantages, too. The debate between open and closed source, and free vs proprietary software has been raging for years – and it ultimately boils down to a completely different philosophy about approaching IT and tech in general. 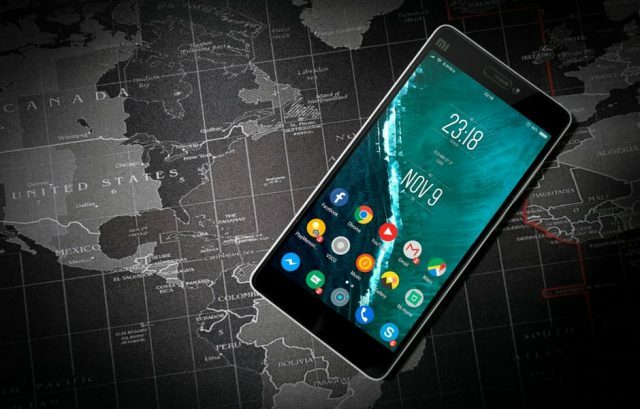 But, beyond the ideological differences, there are a few practical considerations you need to take into account when choosing which one is right for you as a user. One of the main practical differences for many users is, of course, the cost involved. As technology progresses and more sophisticated software solutions are being developed, fees for using licensed software are sometimes too high for users. This is especially true for professionals who need to have access to a wide range of different products in order to do their daily jobs. The prepaid annual plan for Adobe Photoshop, one of the most popular and widely used creative programs that is favored by graphic designers, is priced at $239.88 – and that is just the tip of the iceberg. 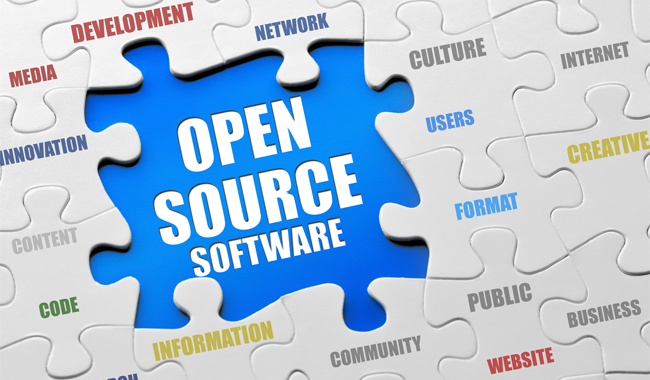 Open source software is usually free without necessarily lacking in quality, which is a huge advantage. As an added bonus when it comes to costs, with open source software, you will never experience vendor lock-in, which can make initial cost estimates skyrocket with mandatory upgrades and add-ons. While open source software is definitely not as a rule worse than proprietary software when it comes to performance, there is no guarantee that it is better either. It is worth checking out whether the open source software you are considering has all the features that a proprietary solution could offer you – especially when it comes to security. For instance, HAProxy is a free and open source load balancing application that is included in some Linux distributions or can be downloaded on its own and runs on FreeBSD and Solaris OS, too. Yet, its scalability when used on-premises is limited, as it is capped by the server’s processing capabilities. And when it comes to SSL termination, while a HAProxy can maintain SSL certificates, it needs additional configuration – while on-edge load balancers provided by CDNs will run and manage SSL certificates by default. This can be a nightmare when you need ready-to-go solutions. But, then again, if you prefer doing things on your own, you can also tweak and reconfigure open source software as you please, which is not the case with its closed source counterpart. One of the big issues with open source software is that it usually requires you to set it up on your own – which opens up a whole world of possibilities for those in the know, but can sometimes prove tricky if you are not particularly tech-savvy. While most open source software is usually supported through an online community that is motivated by the open source philosophy and is thus very active in identifying and resolving issues, when deploying and managing open source solutions, you are mainly on your own and how to address problems will often depend on your ability to conduct research and troubleshoot. This appears to be especially problematic for companies, which might be why acquisition and usage rates are low when it comes to open source software – in 2017, only 37% of companies said that they had a relevant policy in place, while 43% did not and 19% were not sure. The debate between open source and closed source is as old as time – and often heated. So, consider your options carefully and choose what is best tailored for your needs. Behind the Scenes: How Do Food Delivery Apps Actually Work?